forcetoknow.com provides the latest news on Concept Cars news and information from trusted sources in the auto industry. 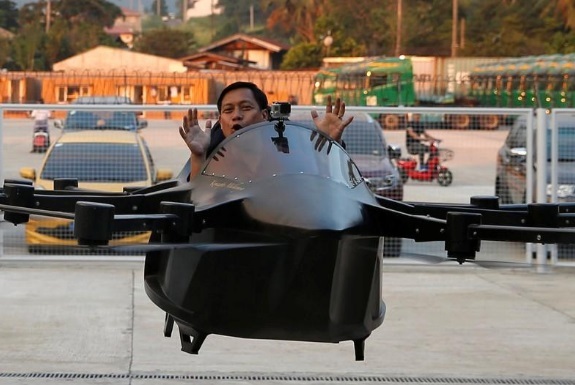 The company has created one of the newest and latest technologies; electric flying drone taxi, that is called “Formula”. They developed a new formula for the flying car, that combines three privileges in one concept. These are “convenience, safety and speed”. 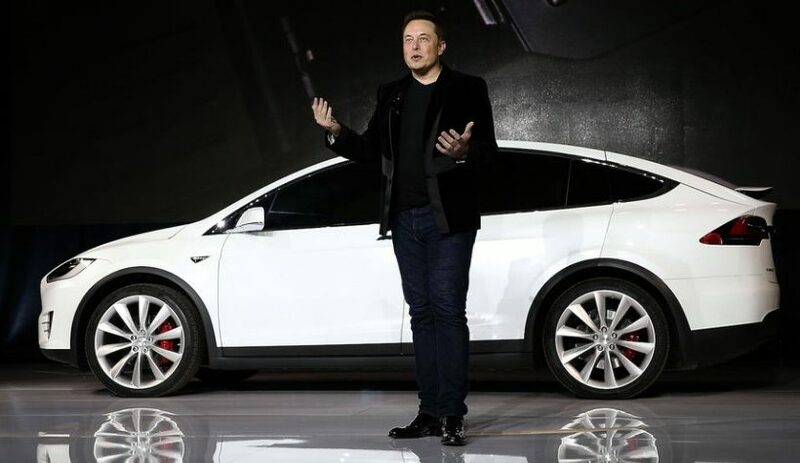 Elon Musk has announced that in future it may include dog mode for Teslas to keep car-bound pets safe and cool while their owner was away. The evidence of the news is proven Elon’s twitter respond. A Philippine inventor has revealed flying car (an electric manned aerial vehicle EMAV). 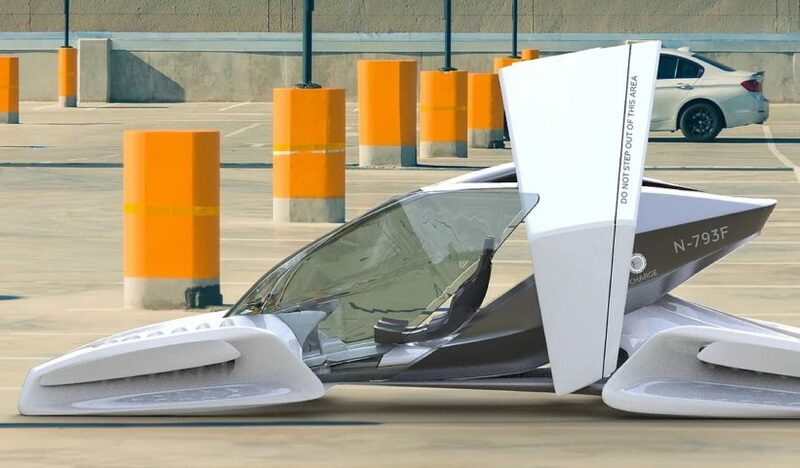 He calls his masterpiece as flying sports car that represents the future of transport. It is riding out of a warehouse toward a cheering crowd, leaving a cloud of dust in his wake. The flight has been realized in Batangas City on September 23, 2018. 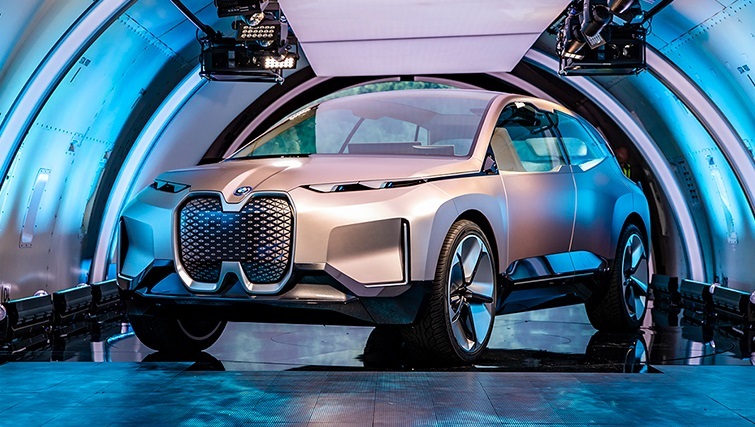 Speaking about the concepts of cars, today we will introduce you BMW iNEXT concept vehicle. 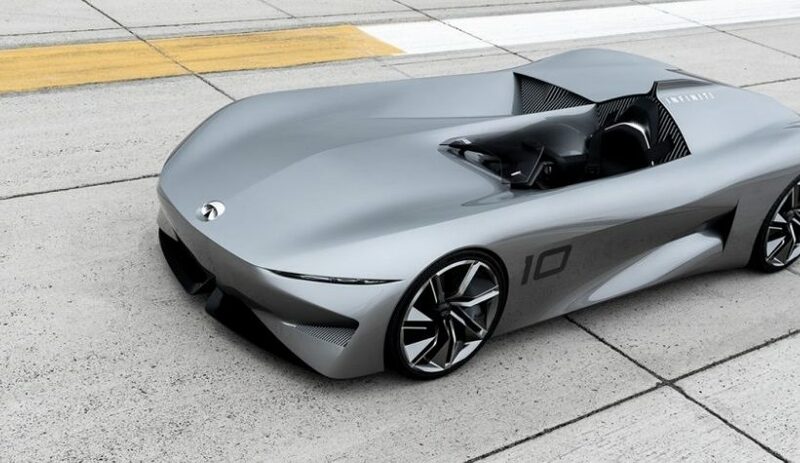 The German automaker has now finally unveiled the concept iNEXT vehicle on which the 2021 production version will be based. 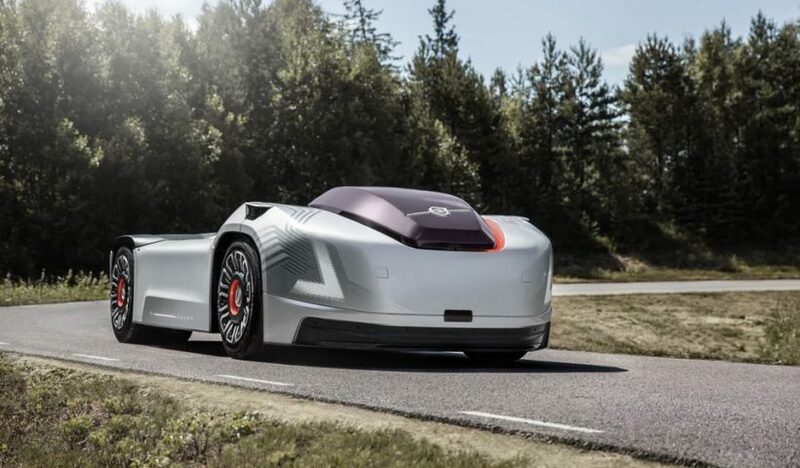 Volvo Company has just announced new self-driving electric vehicle concept that is called Vera. 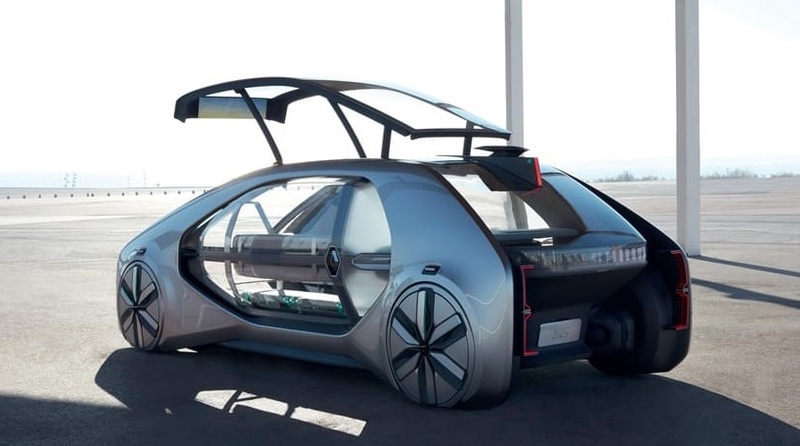 The self-driving electric vehicle is an autonomous, electric vehicle that can operate with considerably less exhaust emissions and low noise levels. It is controlled and monitored via a control centre, and has the potential to make transportation safer, cleaner and more efficient. 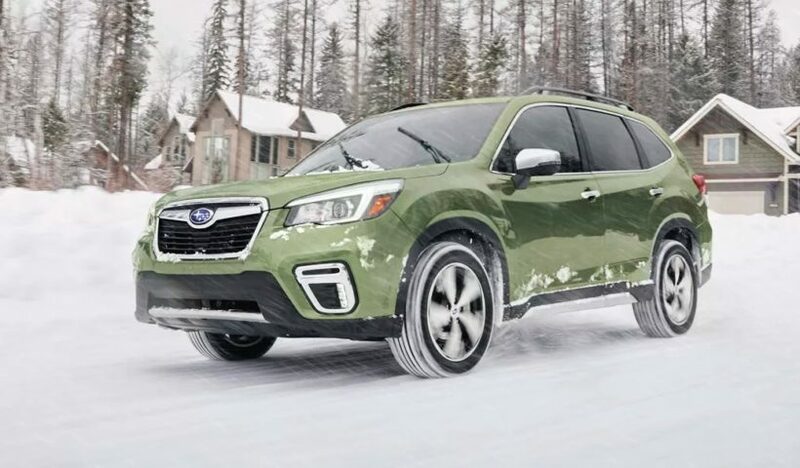 The 2019 Subaru Forester has arrived, and has been fully redesigned inside and out. The price will start at $24,295 before destination. “EyeSight Driver Assist Technology is now standard on all Subaru Forester models for an extra set of eyes on the road and added safety on every drive. 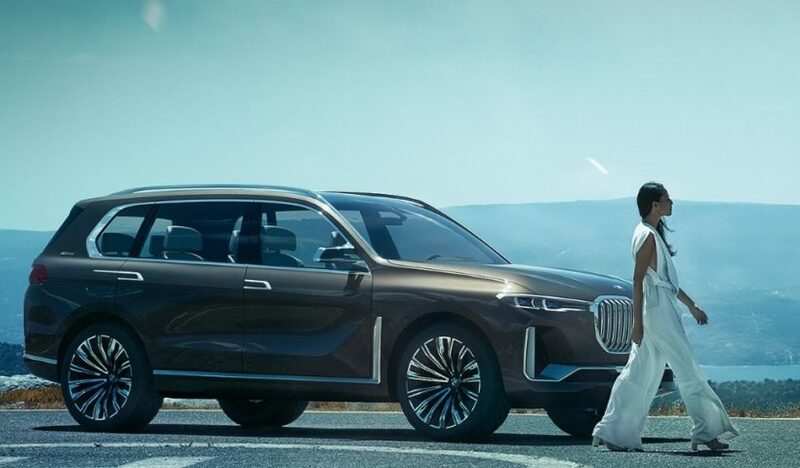 Equipped with an unbelievable amount of space and comfort BMW X7 is supposed to launch later in 2018, as the BMW CEO Harald Kruger calls it: “the year of the X”. Renault is going to introduce new EZ-GO car concept in Geneva Motor Show. It is a robot taxi accommodates six people and it is basically a driverless UberPool vehicle. Instead of jumping on a fixed-route bus or a less affordable taxi, you can send your ride request to Renault and the company’s EZ-GO car will integrate you into its existing route in the most effective way relative to its other passengers.